Love Fortune Clock - the magic of Tarot at your desktop! 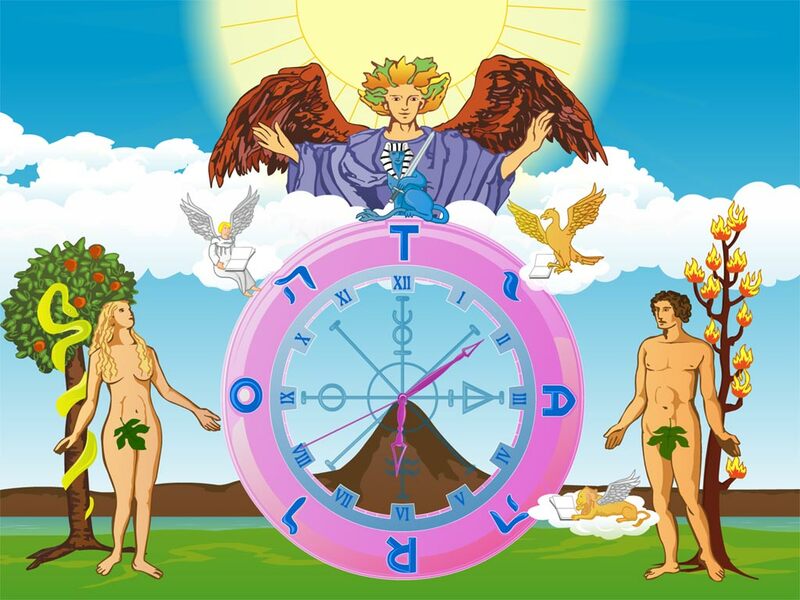 In this clock magical tarot cards are combined together to bring you luck and happiness in love. It has been already proved to be very effective for some people. All you need is to install the clock as your screensaver and a bit of faith.